Studio Banana TV interviews Japanese architect Yoshiharu Tsukamoto from Atelier Bow-Wow on the occasion of their participation at the 12th Venice Architecture Biennale. The recently opened Museo Soumaya designed by FREE (Fernando Romero EnterprisE) is located in a former industrial zone. 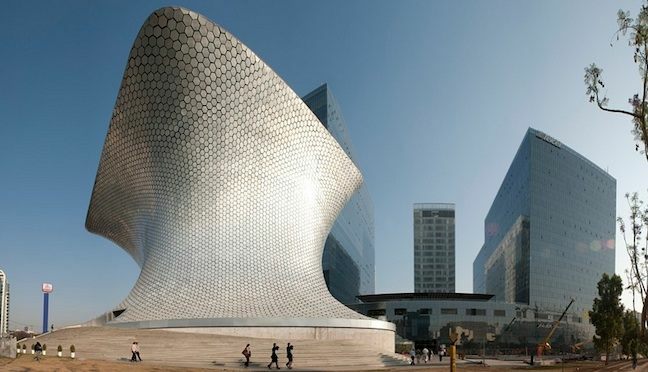 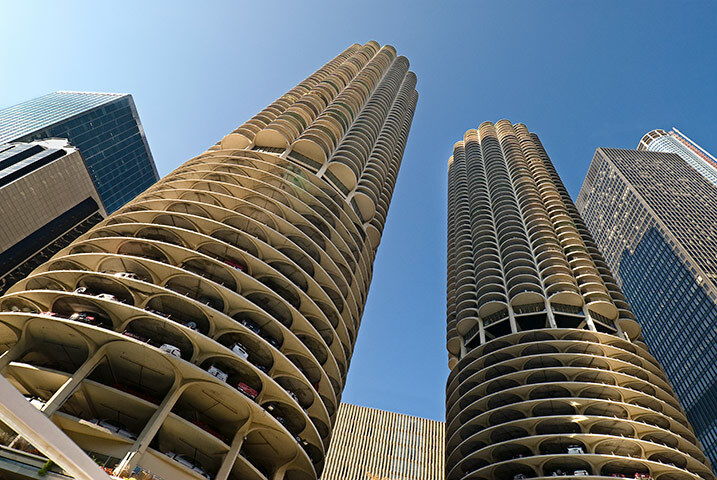 The avant-garde morphology and typology is intended to play a pivotal role in the transformation of the area into a preeminent cultural community. The completed project contains over 60,000 square feet of exhibition space housing over 6,200 pieces - arguably one of the most significant art collections in Latin America. 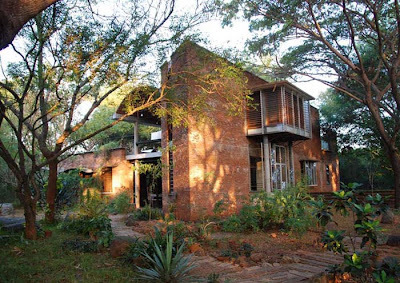 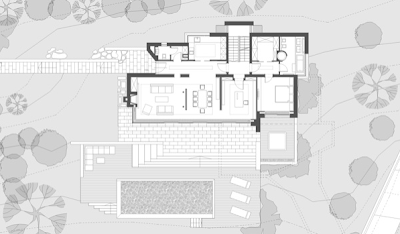 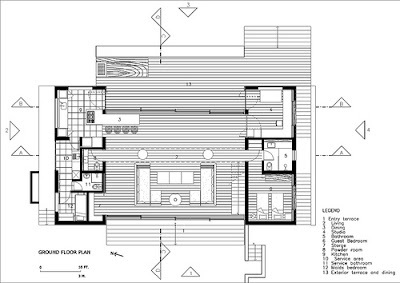 Located in Auroville, India the residence is designed by award winning architect, researcher and writer Anupama Kundoo. The design aims for a holistic experience of the site where boundaries are blurred and the trees are considered as much of the architecture as the roof and walls. 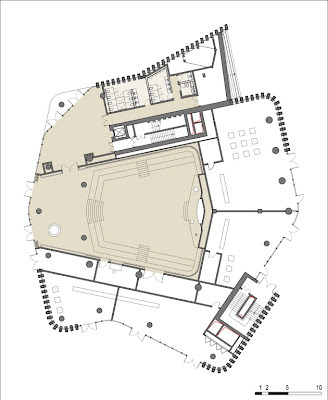 As a result playful spaces are created that overlap or spill over each other. 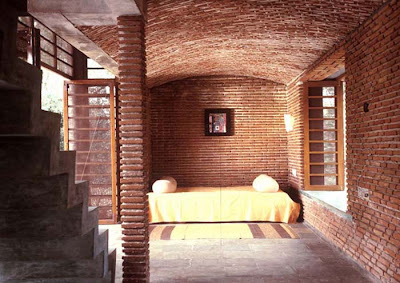 The Wall House ultimately is an exploration into an eco-friendly and energy-efficient alternative to current construction trends, with the main building material being achakal - a locally manufactured red brick that is filled with a lime cement mortar. The vocational training centre and community building in the village of Sra Pou in Cambodia was designed by Finnish architects Rudanko + Kankkunen. 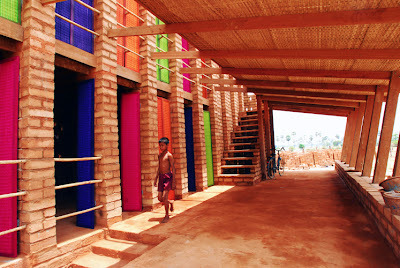 Originally a conceptual project, the architects turned into fruition starting their own practice to complete the building with the assistance of the NGO Blue Tent in the spring of 2011. The 200 m2 school building is comprised of local red sundried soil blocks and made by a local workforce utilizing no machines or prefabricated parts. 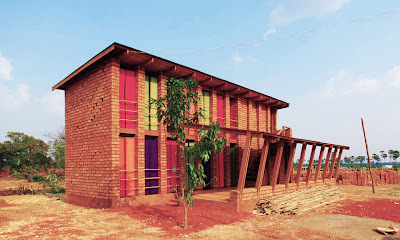 The aim was to teach people how to make the most out of the available materials and teach building techniques the workers could employ to their own houses in the future. 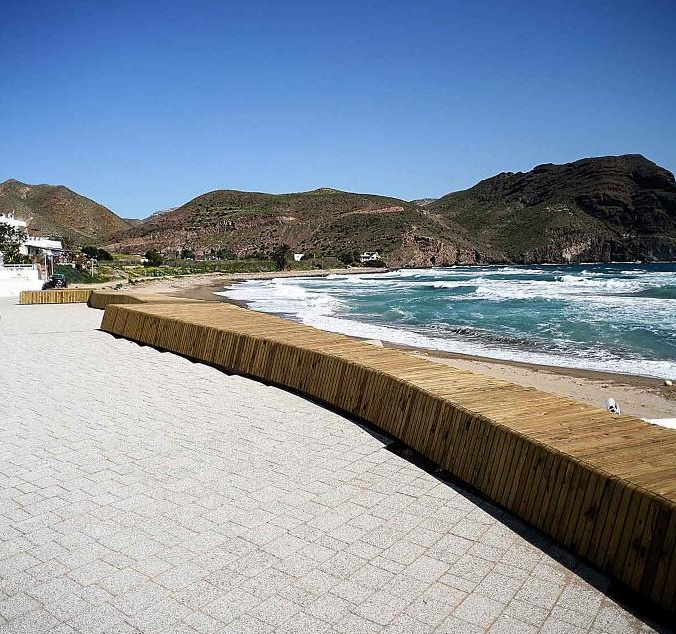 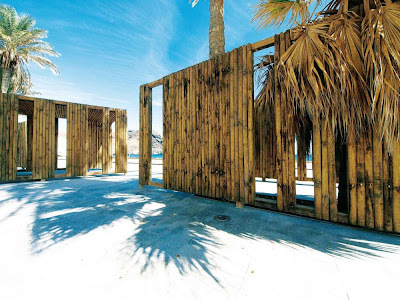 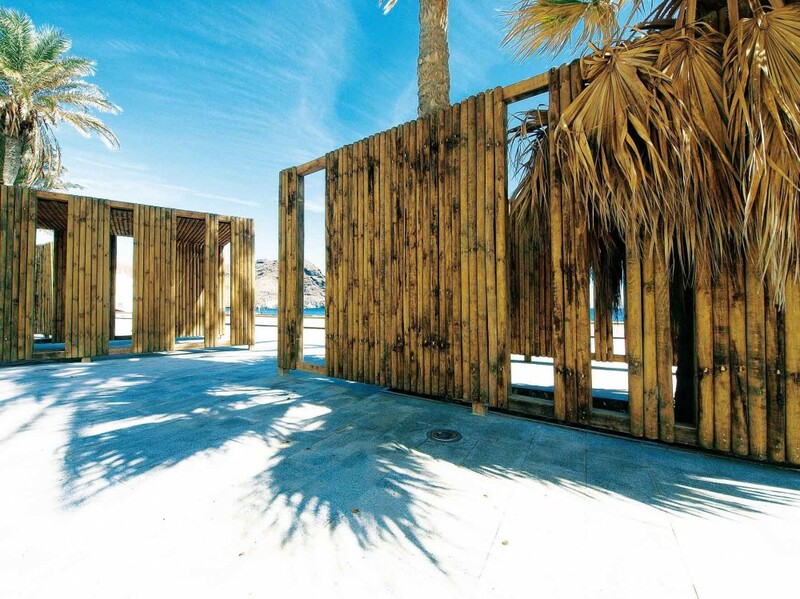 the Las Negras Waterfront in Cabo de Gata Natural Park, Almería, Spain designed by architect Jesús Torres García. 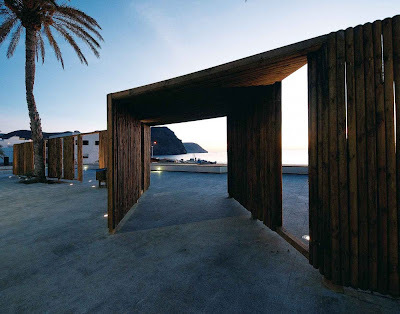 The recently completed waterfront project is defined by benches that create movement in the landscape and wooden structures that frame vistas out to sea where. 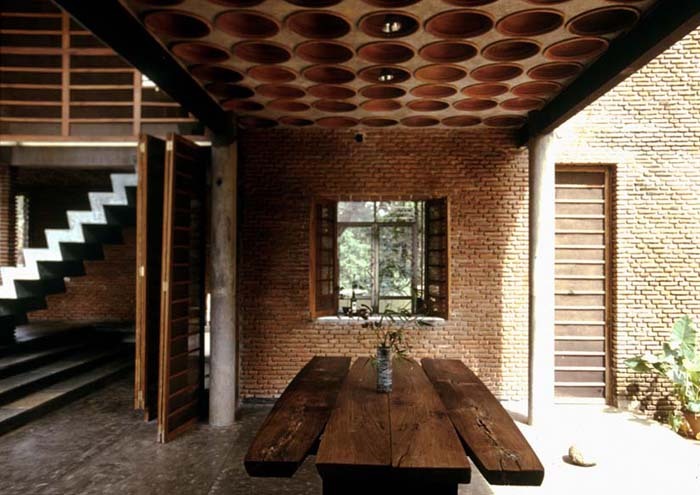 The palette of materials aims to anchor the work to its immediate context; the wood and raw concrete wall tie back to the community nearby. 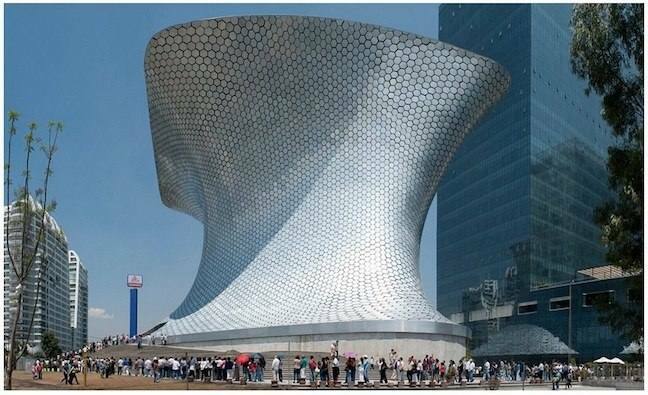 The blog wunderlust is a weekly round up summarizing the architectural highlights, news and web links, that don't otherwise fit the format of this blog. If you have any to share feel free to drop me an email. 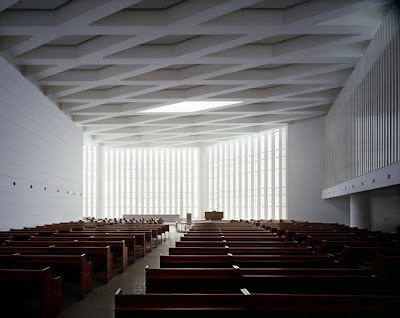 Igreja Senhora da Boa Nova church . 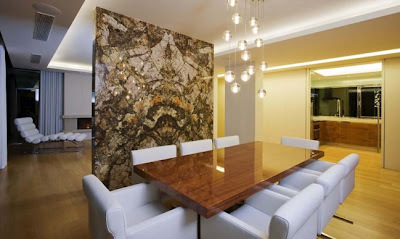 Estoril Portugal . 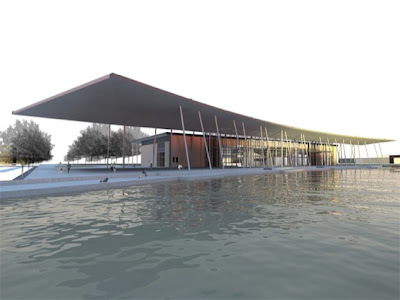 Roseta Vaz Monteiro Arquitectos from Vitor Gabriel on Vimeo. A clip from the Ken Burns documentary on Frank Lloyd Wright. 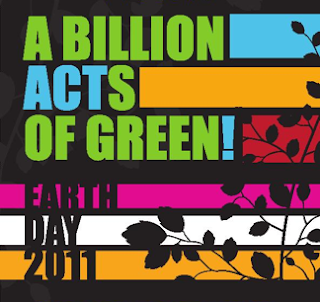 Also check out the Green Peace Energy Revolution, download the powerpoint document and share with everyone you know. 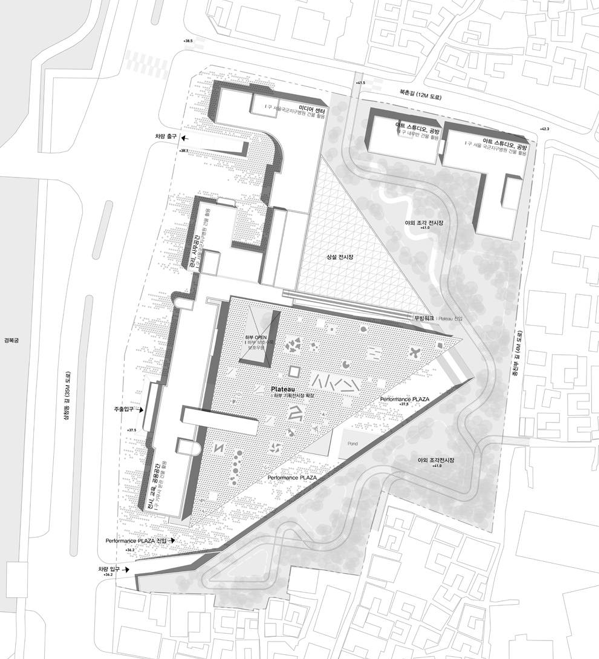 A proposed master plan for Beaumont Central Park by Studio Red architects. The plan hopes to revive downtown Beaumont, Texas and includes a 23,000 ft2 civic centre in first phase of development. 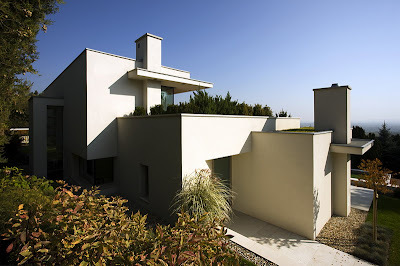 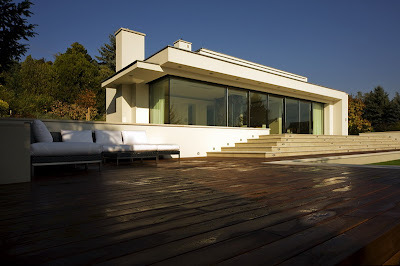 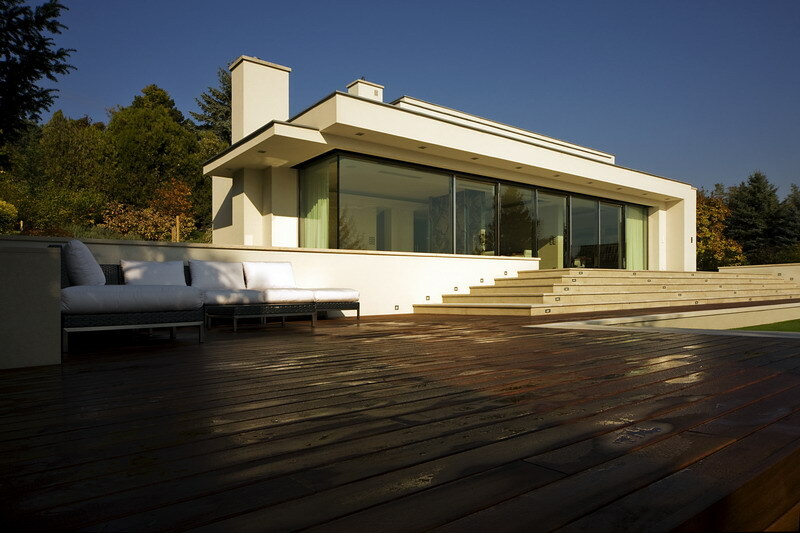 Built for a family of three, the Villa in Szentendre, Hungary was designed by architect Lajos Kuknyó of Budapest based practice Architema. The house with panoramic views of the Danube river from its expansive deck was designed in a manner respecting of the Bauhaus tradition, with a light filled and airy interior. Casa das Histórias Paula Rego, Cascais, Portugal from Pedro Kok on Vimeo. 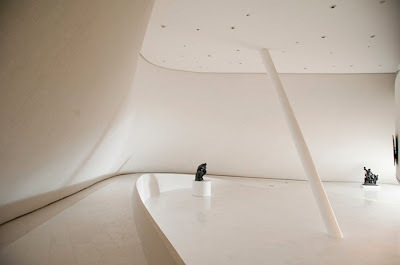 A film about the Casa das Histórias museum in Cascais, Portugal, designed by Eduardo Souto de Moura captured by photographer Pedro Kok. 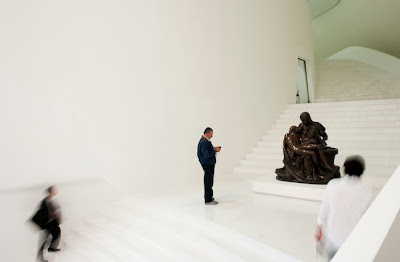 Serie's XinTianDi Factory H, Hangzhou, China from Serie on Vimeo. 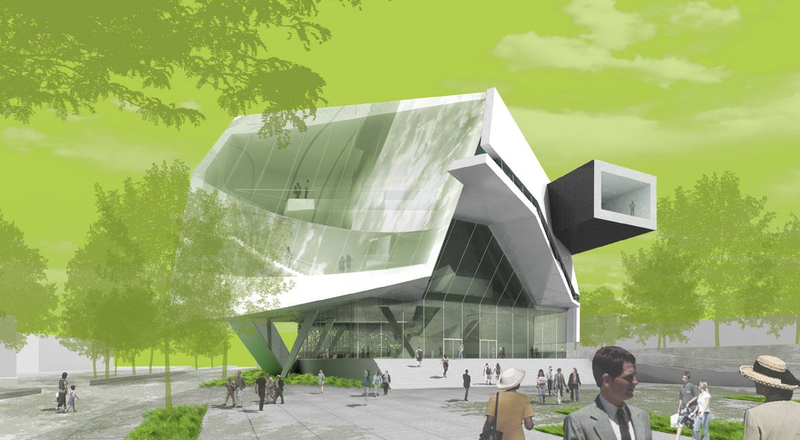 The competition entry for the new Eli and Edythe Broad Art Museum by Morphosis architects who were one of the 5 finalists of the 30 original firms. The museum, located at the Michigan State Univeristy, was conceived in the brief to stand out from the traditional brick Gothic campus and serve as a symbol of the university’s future. 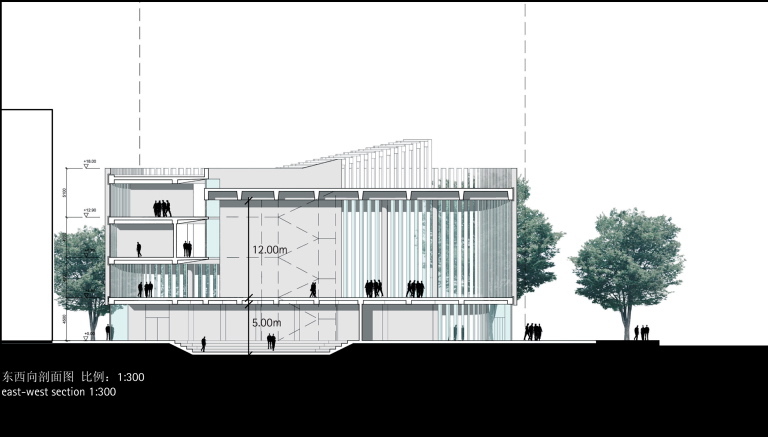 The proposal by Morphosis seeks to create a social hub for the university community attracting campus life into the museum, public and circulation areas creating a venue for students to study and congregate—a new type of third place. 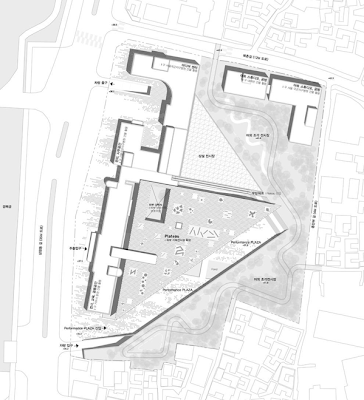 The proposed National Museum of Contemporary Art in South Korea by Kunwon Architects. 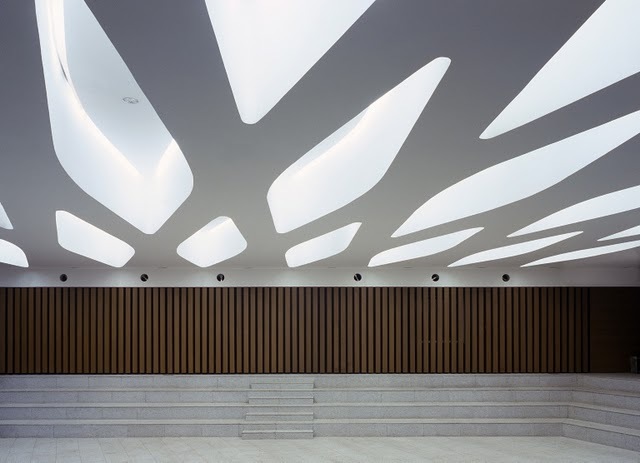 The design seeks to preserve the cultural value of Seoul giving life to the new community creating an atmosphere in which to express the sprit of contemporary art. 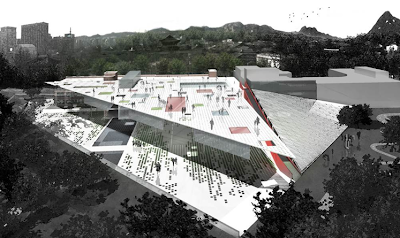 The architects proposed a 12m high artificial plateau, allowing the dramatic scenery of Gyeongbok palace and Bukchon village with the space below used for installation and performance art. In the middle of the Atlantic Rainforest of Iporanga just outside of São Paulo, Brazilian architect Arthur Casa has realized a house for himself and his family. 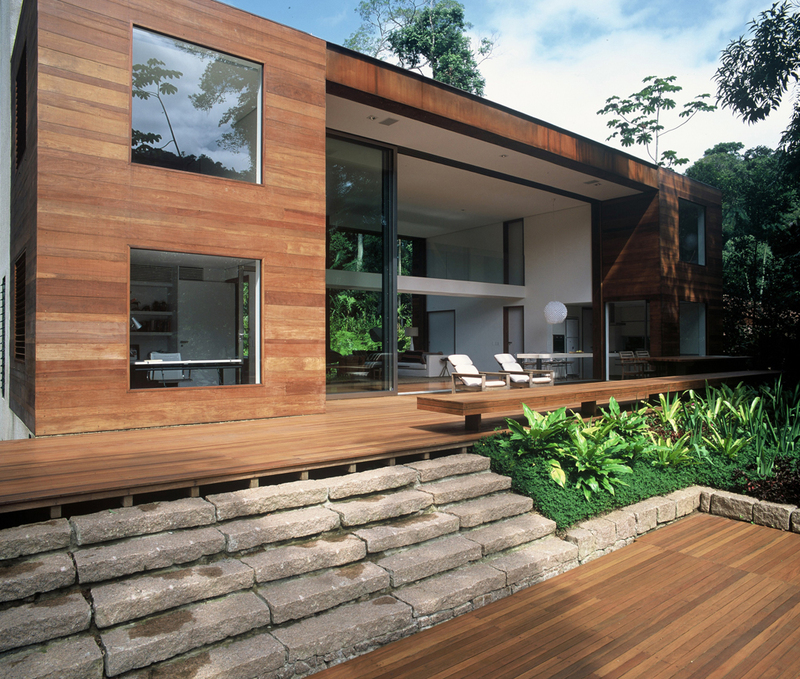 The tropical house consists of two large symmetrical rectangles that conceal private spaces and supports a large 11 meter volume that opens to the natural surroundings. 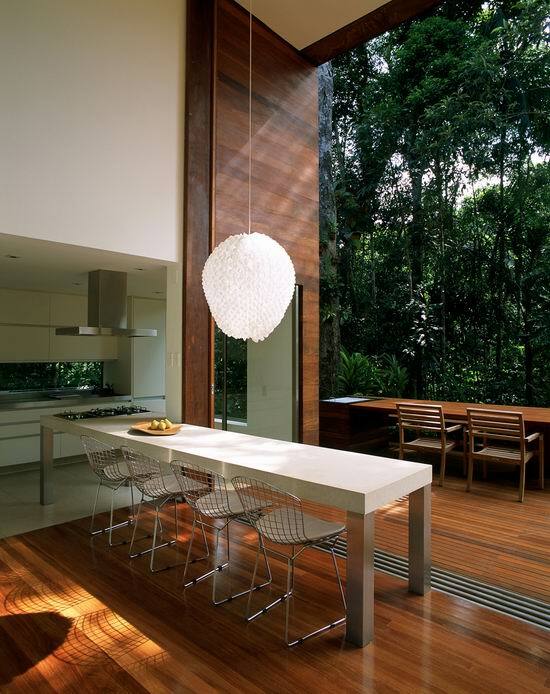 The material palette on the interior & exterior are refined, limited to concrete and finished in a local sustainable wood called Cumaru. 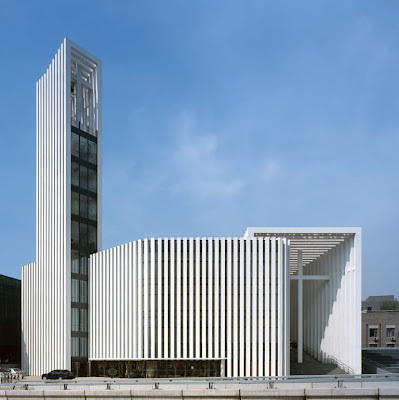 German practice GMP architects have recently completed a church located in the Haidian district in Beijing, China. 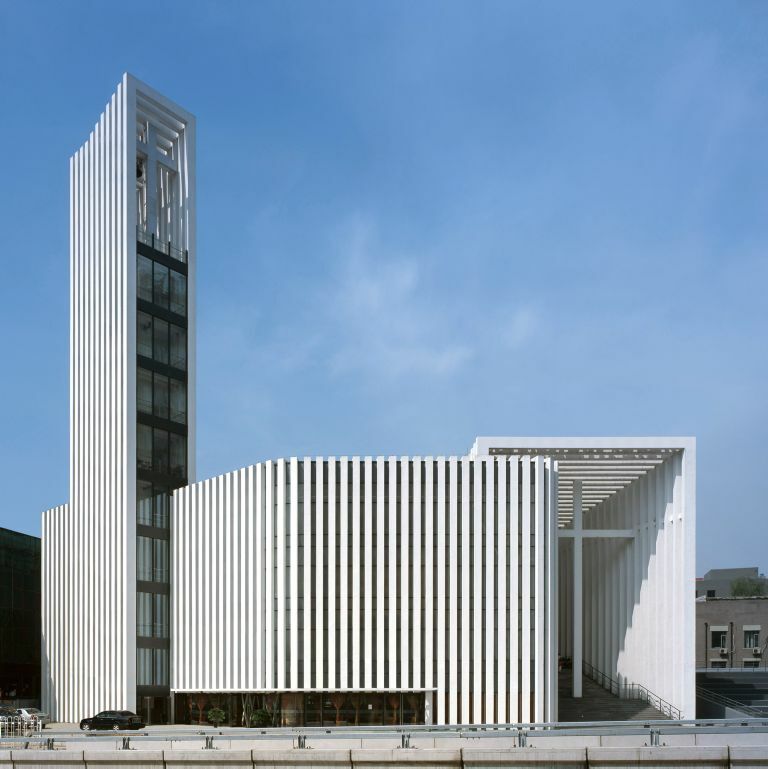 Defined by the continuous fins which filter light to the interior, gives the structure a unifying facade along the perimeter in contrast to the urban fabric. I am talking about the conservation of materials, the conservation of land, the keeping of old growth forests, the understanding of how we might be able to find a sustainable building. 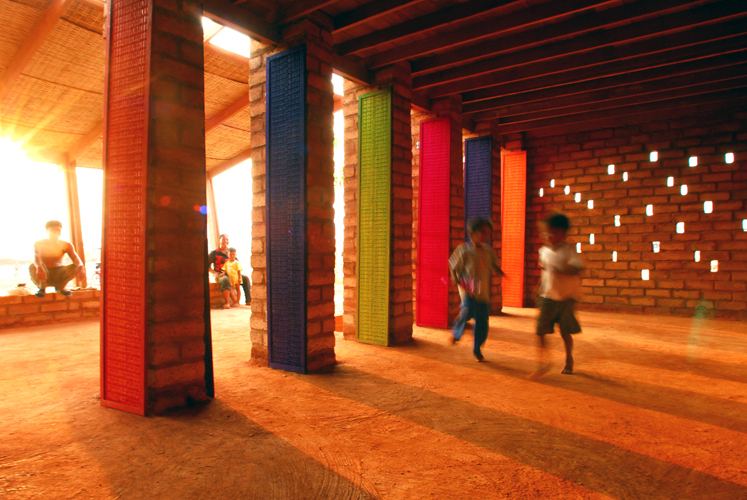 final thoughts: "based on a few primitive LEGO assemblies I am confident in proclaiming that my toddler will become America's next great architect"
Diébédo Francis Kéré, winner of the Aga Khan Award in 2004 and the Global Award for Sustainable Architecture in 2009. The Global Award for Sustainable Architecture was created in 2006 to foster the worldwide debate on architecture. 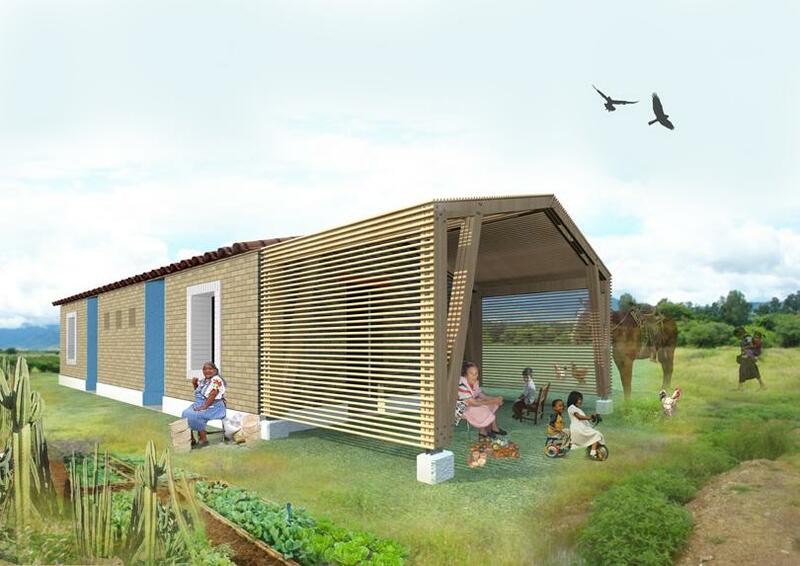 The prize honors five architects who share a belief in sustainable development and who have carried out innovative work in their home region - whether in North or South or in the service of the rich or the poor. 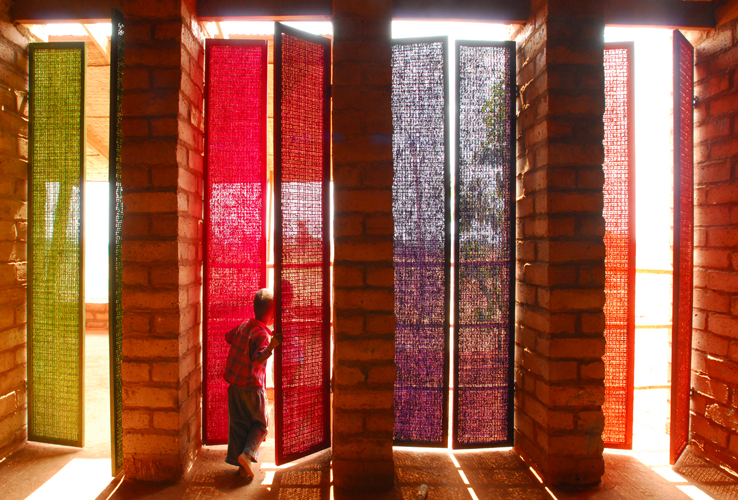 Since 2007, the Global Award has rewarded 20 laureates. Studio Banana TV interviews Deyan Sudjic, acclaimed architecture critic, founding-editor of Blueprint, director of the Design Museum London and author of the Edifice Complex. In this interview he talks about a broad variety of topics of his interest, from the multiple scales of design, through the challenges faced by the next generation of architects, all the way to speculating about the future of printed media.